Las Vegas, Nevada - February 11, 2019 /MarketersMedia/ — According to a recent report from the marketing industry, almost half of consumers now judge a business's credibility by the company's website. At the same time, quality content holds steady as an important factor in the eyes of search engines and the general public alike. This leaves website design and SEO specialists scrambling to help businesses meet customers' and prospects' expectations. In response to this development, Daniel Vallance has launched Vallance Media, a new Las Vegas-based digital marketing agency geared toward the growing needs of businesses. "We're dedicated to helping companies of all sizes and in all niches broaden their reach and improve their search engine rankings," said Vallance. "As a boutique agency, we have the capacity of a large business but offer the unique, client-focused services of a small agency. Whether our clients need small-scale, local Palm Springs SEO improvements or the full range of digital marketing services for branches across the globe, we're here to foster their goals." Analysts from the digital marketing sector are increasingly touting the effectiveness of boutique agencies over their more extensive counterparts. Among their indicated strong suits are greater efficiency, scalability, flexibility and accountability as well as other aspects. Higher levels of flexibility and cost-effectiveness are likewise cited as assets of smaller companies based on accounts from the marketing industry. In addition to local marketing services, such as Maui SEO and maps optimization, Vallance Media offers written and visual content creation, social media management and website design. National and international marketing solutions are likewise available via the company. In line with the benefits of boutique agencies, the company offers individual service plans based on the specific requirements of each client. 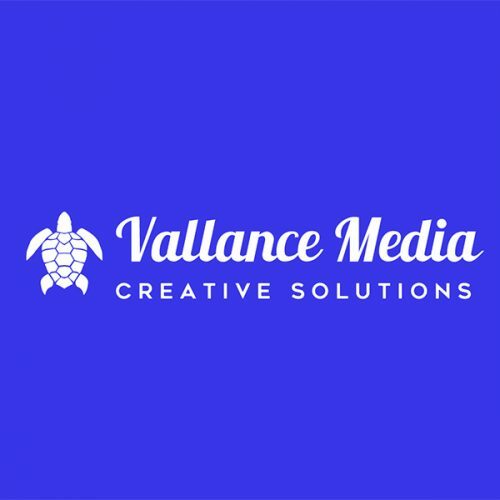 Concluded Vallance, "We're dedicated to providing creative marketing solutions for innovative companies and gladly tailor our packages to the unique needs of each business we serve. Our team is well aware of the diverse needs of today's businesses with size, market niche, overall goals and numerous other elements factoring into the equation. In light of the continually growing and changing aspects of the digital world, we know cookie-cutter marketing solutions just aren't the answer for today's businesses. Because of this, we're committed to going the extra mile to offer new options, from proven Oxford SEO tactics to eye-catching website designs for companies near our headquarters here in Vegas." Based in Las Vegas, Nevada, Vallance Media is a full-service boutique digital marketing agency specializing in providing innovative marketing solutions for imaginative companies across the globe.